I found a couple different types of beetles that I am not familiar with. I was on a trip, and I found these in Scotland Neck, NC if that helps to narrow it down. Here is the first one. 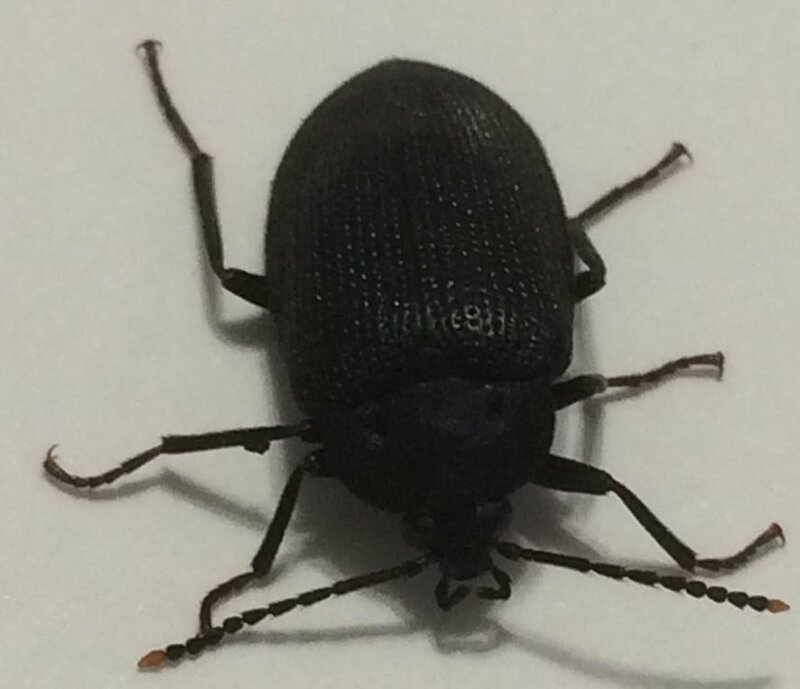 I was thinking it might be some sort of darkling beetle. Here is the second one. I was thinking it looked like either a darkling beetle or a maybe a carabid. If anyone can identify these beetles, then do you know what they eat and how to breed them? I found them inside a log, and since it is December, I was going to put them in the fridge to hibernate. I think I have the first one identified: a false mealworm beetle (Alobates pensylvanica). I submitted it on iNaturalist. 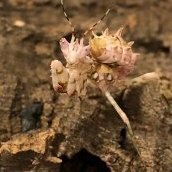 I am still wondering about the second one, but I think it is in the genus Penthe, which is in the polypore fungus beetle family. Considering the logs I found them in were covered in turkey-tail fungi (Trametes versicolor) and other polypore fungi, it seems to fit. I am going to try and find a thread about these beetles, otherwise, I will start a new thread. Agreed with Bugboy (yes, it's spelled correctly). Penthe is so poorly studied that no online research exists on their biology; however, putting them in a box with fungi and moisture levels similar to those in their habitat is probably enough.